October is Breast Cancer Awareness Month. Here’s an example of what we can do for you. 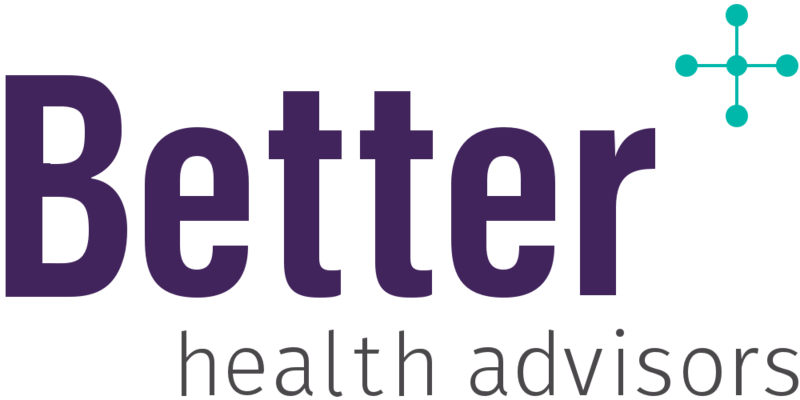 Better Health Advisors (BHA) is pleased to announce an exciting, strategic partnership with Lion Street, a national network of insurance and financial professionals. A clear leader in the wealth advisory and insurance arena, Lion Street Owner-Firms have seen an increased demand for healthcare services from their clients, reflecting the need for the distinctive offerings of BHA. The partnership between Lion Street and BHA will position Owner-Firms to continue to provide custom and first-class health advisory services to their clients.